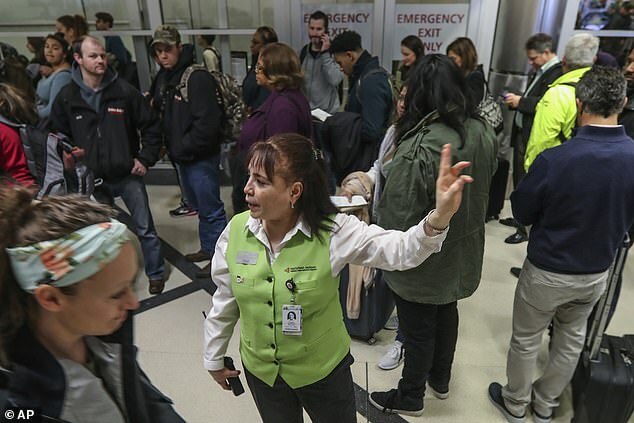 Atlanta airport will be ready to field the tens of thousands of additional visitors expected for next month’s Super Bowl despite the ongoing US government shutdown, which has left critical airport personnel unpaid, a spokesperson said Tuesday. Hartsfield-Jackson Atlanta International Airport (ATL), already the world’s busiest, expects to see an additional 125,000 passengers ahead of the February 3 game and is bringing in reinforcements to meet the additional numbers, said Elise Durham, the airport’s director of communications. 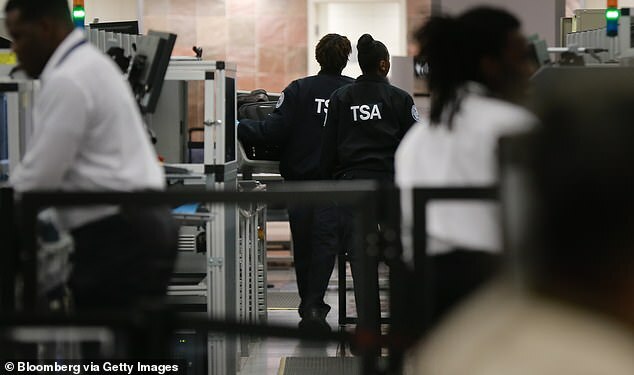 ‘That commitment still stands and we expect to have additional TSA officers to support the increased operations,’ Durham said. 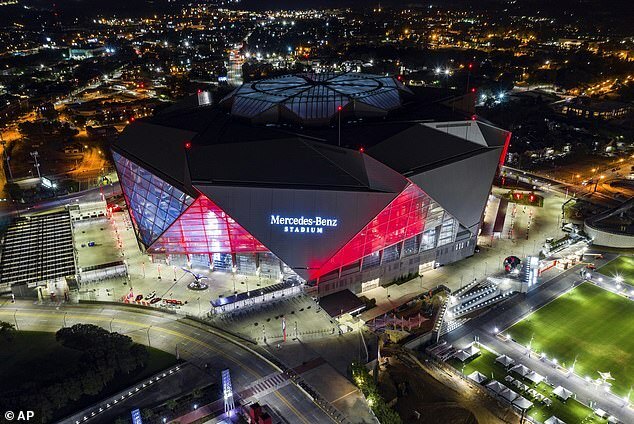 ‘(That) equates to about four times the Mercedes Benz Stadium at capacity — every day,’ she said, referring to the venue where the NFL’s championship game will be held. 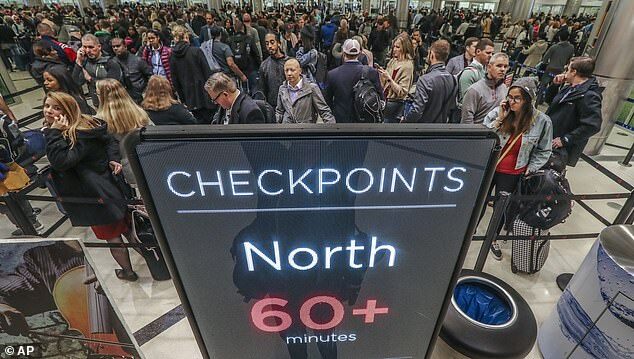 A jump in unscheduled absences by security screeners was seen on Sunday but a TSA spokesperson said security had not been compromised at U.S. airports.